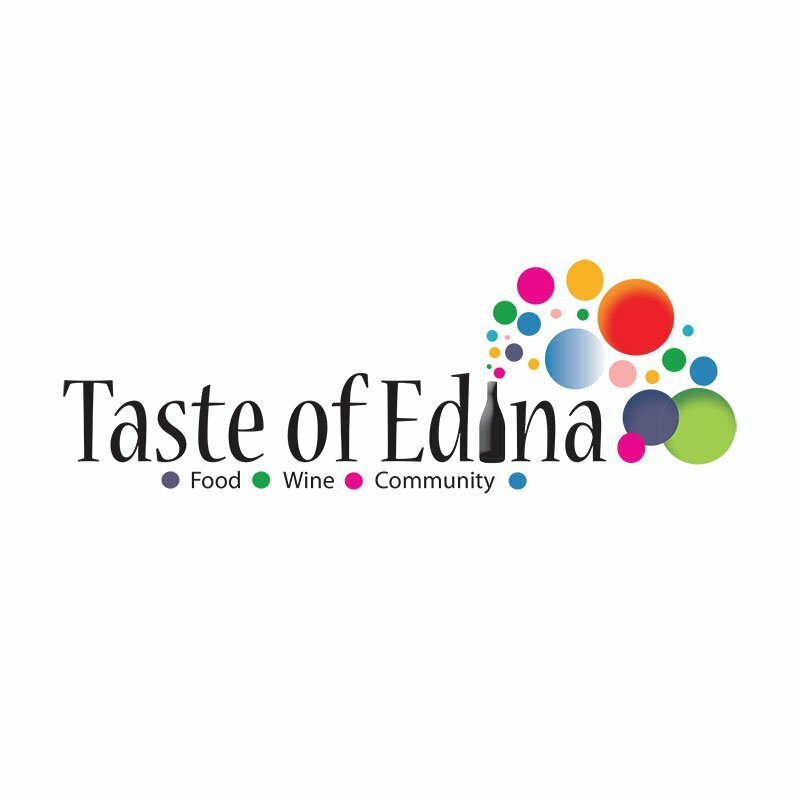 Taste of Edina is coming to the Westin Edina Galleria May 8th! Get your tickets today on Eventbrite for the NEW VIP Experience. Quantities are limited! 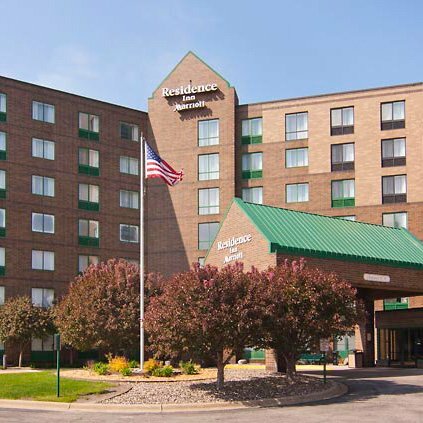 Check out lodging packages for visiting our community, brought to you by our hotel partners, The Residence Inn by Marriott Minneapolis, The Westin Edina Galleria and the Homewood Suites by Hilton Edina Minneapolis. 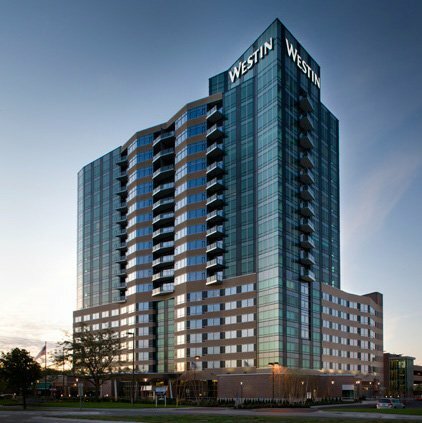 Mark your calendar for our one-of-a-kind fashion event at the Westin Edina Galleria on April 13th! Tickets are now on sale! Celebrate a community of style. 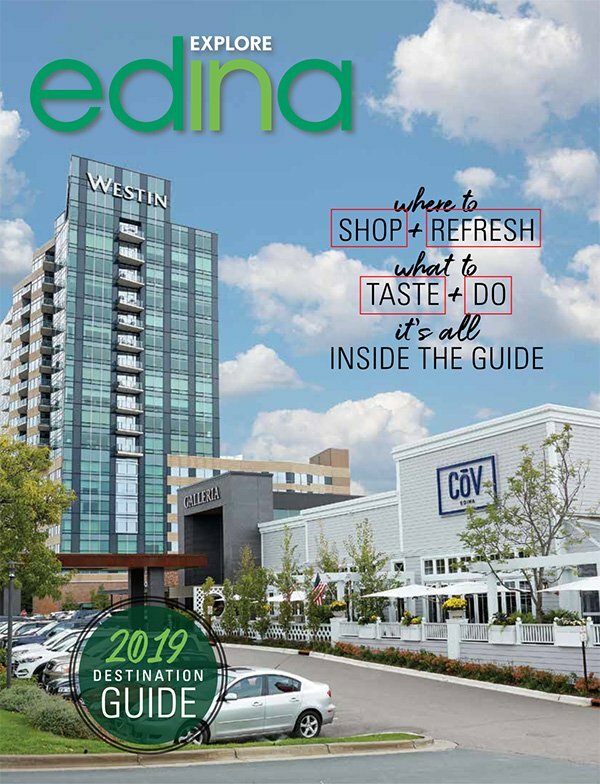 From golfing and paddleboats to hockey and skating; from art fairs and biking trails to farmers markets and fall fashion, every season brings something new to explore in Edina. Contemporary cuisine, Sunday brunches and classic favorites with a twist will top off your stay in one of our many unique dining spots.